We Design & Build Patios, Decks, Carports & Outdoor Entertaining Areas Around Brisbane. 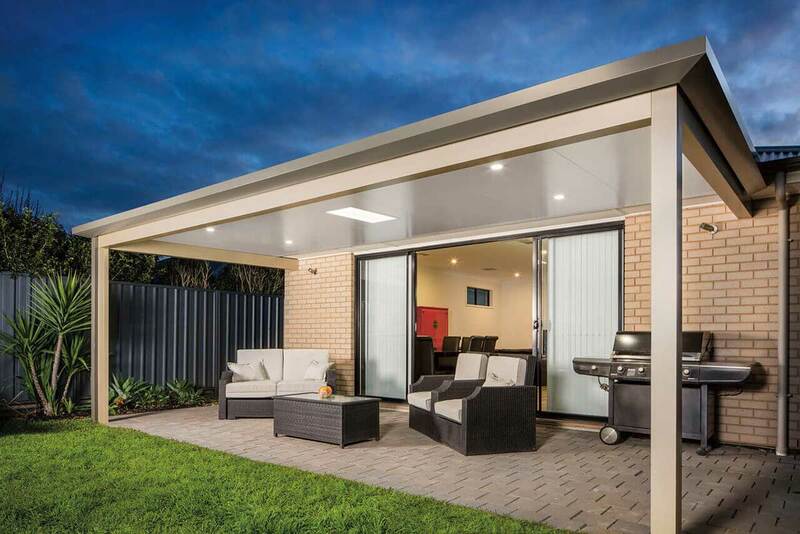 Outdoor entertainment area transforms home! 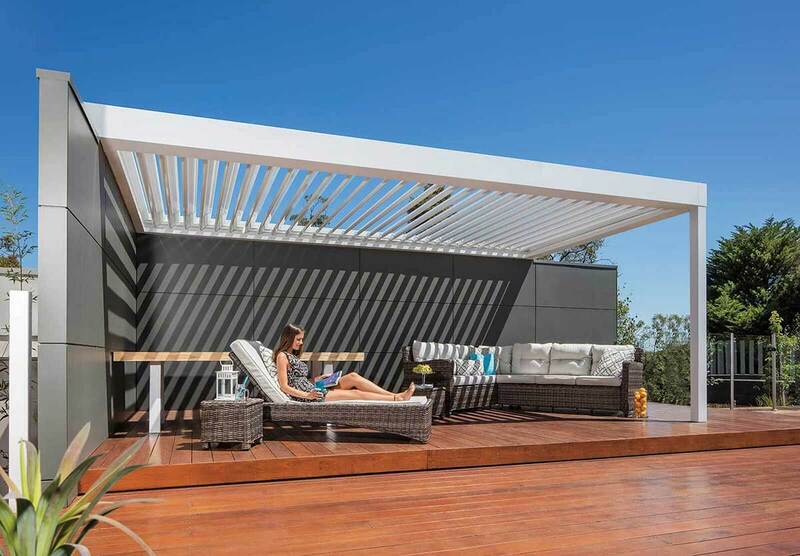 What Sort Of Outdoor Area Are You Looking For? 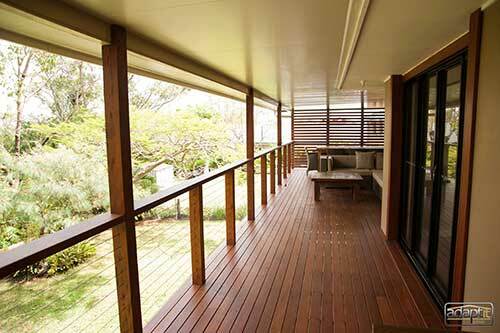 Decks – Let us Adapt your Deck to your Dream Entertaining Area. 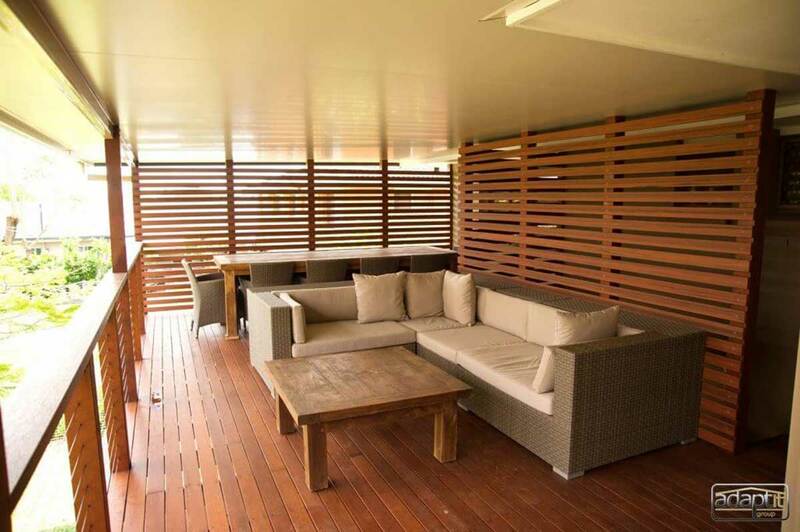 Adaptit Group are the deck experts. Our frame is the strongest in the industry, and we have many different flooring and handrail options. 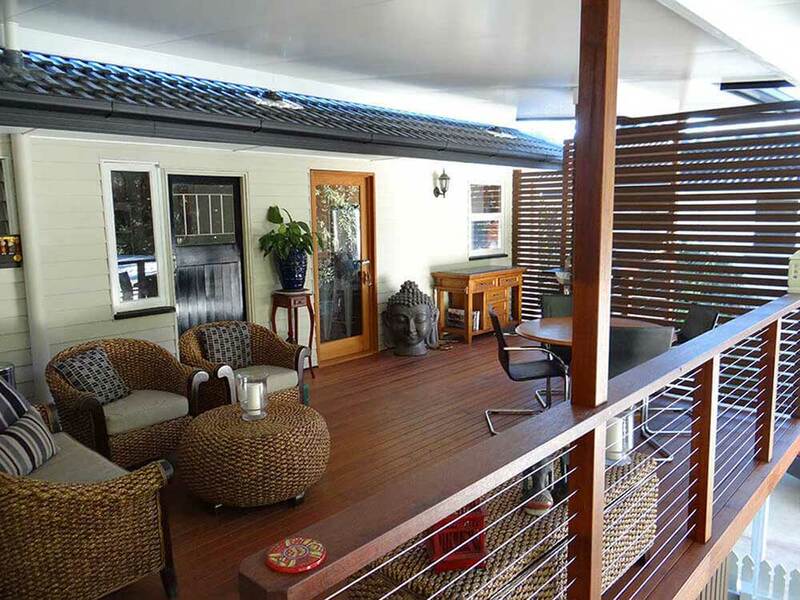 Check out our recent projects and many deck designs that are on offer. 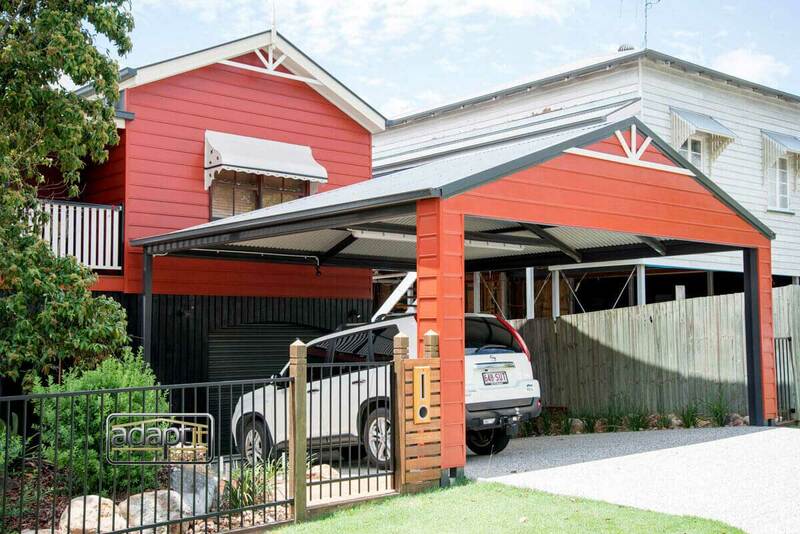 Every home needs a carport to protect their vehicles. 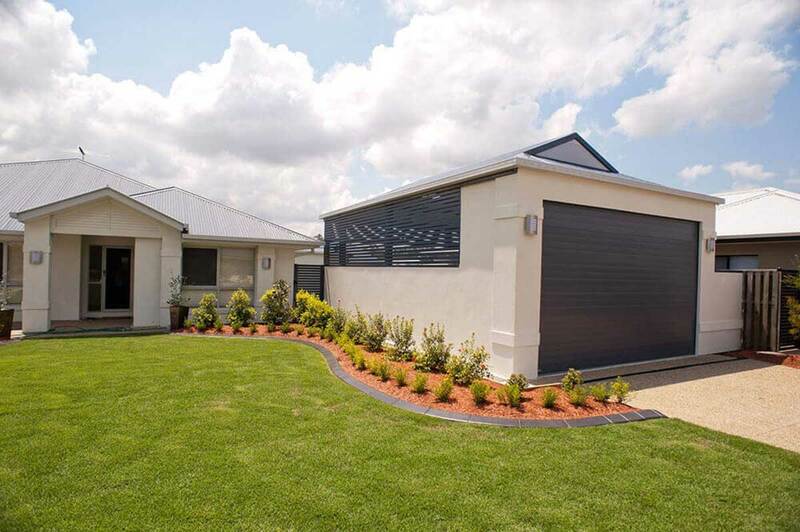 Old style garages are being rendered obsolete due to more living areas being required for larger families. Don’t park out in the open or on the street …… get an Adaptit Carport now! 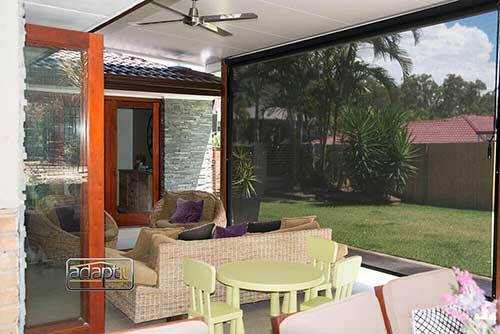 Does your outdoor patio area need to be protected from the weather or Australia’s annoying insect population. 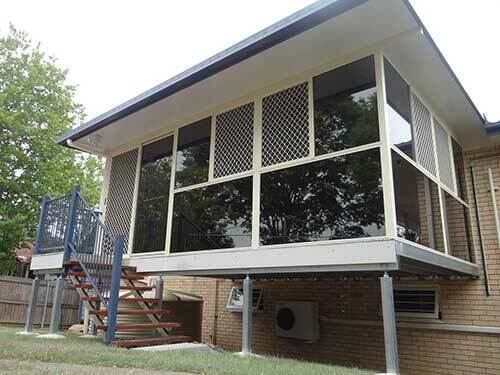 Adaptit offer many different enclosure options, from Outdoor Blinds, permanent screening materials, glass windows and sliding doors. Our carpentry team can even build walls to match your home as close as possible……click here to see our latest designs. 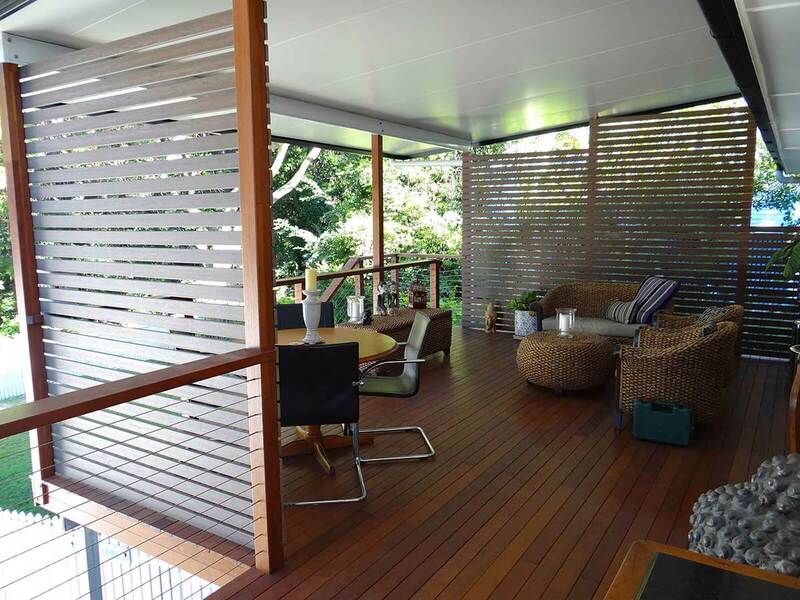 Outdoor blinds are the finishing touch that all Outdoor entertaining areas need. 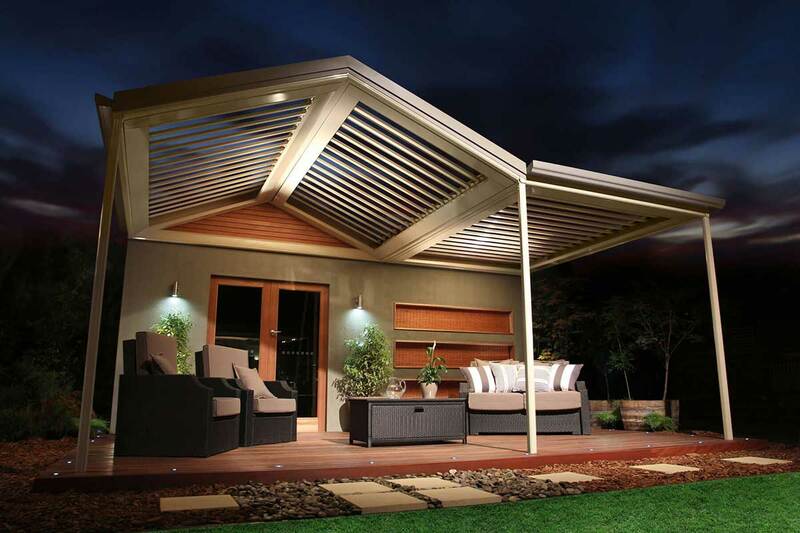 They can keep the sun out of your eyes, offer privacy all year round, and even stop the driving rain. Check out our different options here. Adaptit Group are always working in a suburb near you. 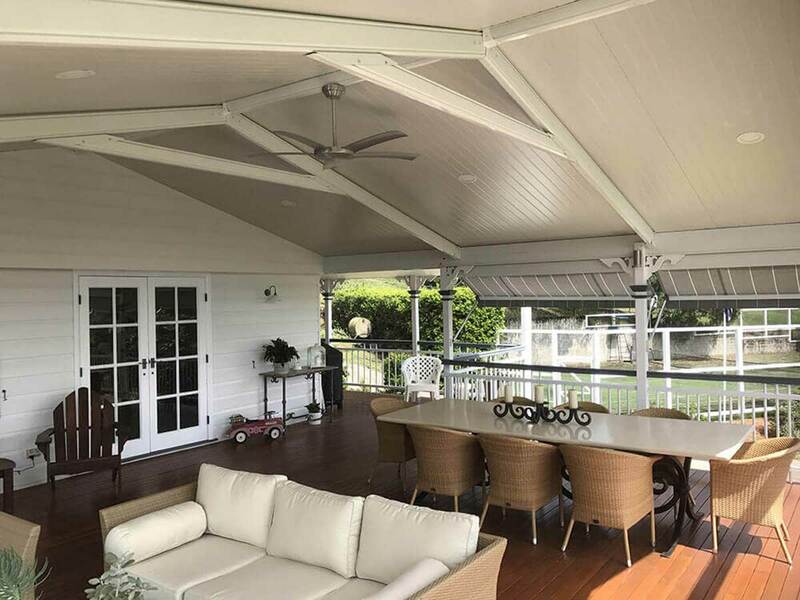 Click here for an in-depth look at our latest projects including before and after pictures with construction videos. Our Streamlined Process - What To Expect From Adaptit? 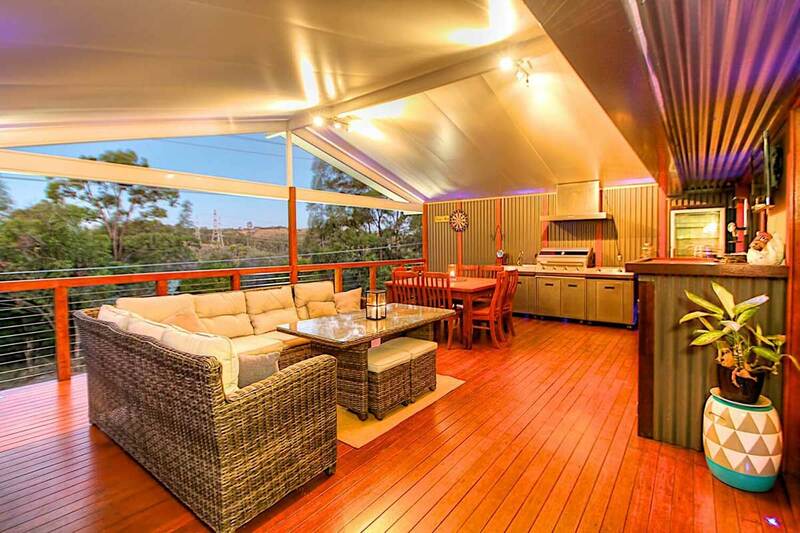 Email us, call us (1300 423278) or place a quote request through our website, Facebook or one of our supply partners. Our office team will be in touch to arrange our design consultant to meet you onsite to discuss, measure and design the project. Our design consultants are experts in all types of construction, and have many years of experience. They will listen to your ideas but also offer suggestions on similar successful projects to help in the design process. We will conduct an extensive site measure to assist our 3D model design and project costing. Depending upon the complexity of the project, this can be done at the initial meeting, or taken back to the office for consult with our expert production/building team and manufacturing partners. 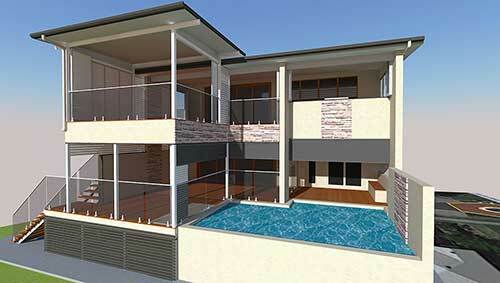 This is best done onsite with clients to present our 3D model concept and initial quoted costs. During this meeting clients can check sizes and heights of the new project and make changes to the design to further suit their individual needs. When clients are happy with the final project design, the office team will create the Project documents to confirm materials, sizes, colours and special requirements. Our clients and the Adaptit Design Consultant will authorize the project documents onsite, or in our company office. 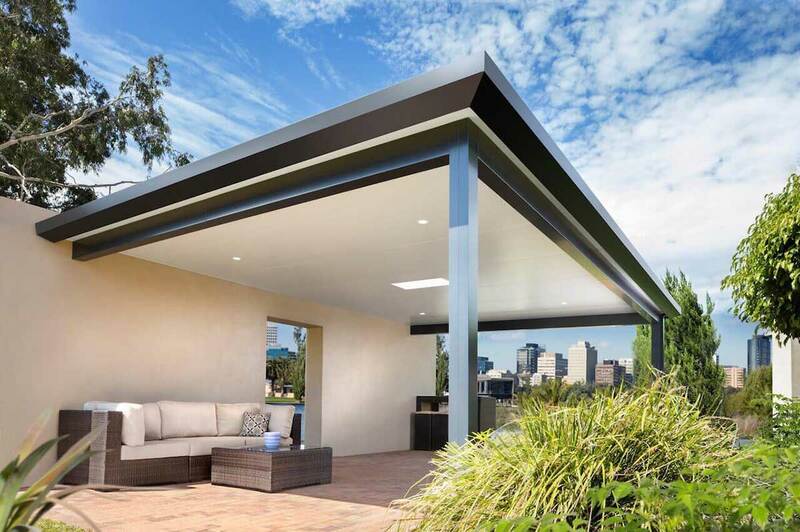 After deposits are paid and the mandatory 5-day cooling off period has finished, QBCC Insurance will be processed and the project plans are filed with our private certifier to begin the council approval process. This will usually take 2-4 weeks for a standard approval. If a separate relaxation or build over infrastructure approval is required the certifier will notify us within the first week. Relaxation or BOI approval is usually 2-4 weeks additional to the standard approval process. Upon receipt of the approved building plans the Production team will assign an Adaptit building crew and schedule a build date. Depending upon workload and weather, our delay is generally 4-6 weeks from building pre-approval. 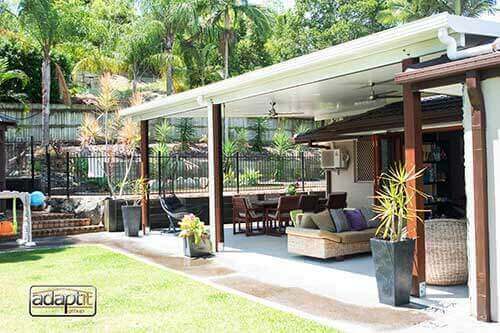 Our building team will arrange a final check measure prior to ordering of all required materials. Clients will be kept informed during this entire process of exact material deliveries and final construction start dates. Clients are contacted the day before installation to ensure we have access to the property and power. Now the fun begins….and also the easy part of the whole process….the project build! Our builders and production staff are available to clients during construction to handle any feedback or discuss any queries they may have. The Adaptit lines of communication are always open. 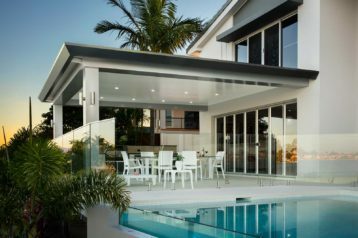 Upon project completion, our builders will walk the clients through the finished product to ensure satisfaction with all items and finishing touches. Once final payment has been made, Adaptit will notify the certifier to arrange the final Council sign off. This process usually takes 1-3 months. The final congratulatory email is issued with warranty information. Enjoy your new space, have a BBQ and show it off to all your friends and family and please remember to tell them you have been Adapted! !